How many megabytes did you use today? With the proliferation of mobile devices used by today’s consumers, the amount of data that is accessed and downloaded each day can reach staggering proportions. After all, do we really know how much data we use each day on our mobile devices? Probably not. And even if we knew, what would we do about it, and what does it mean to marketing today? 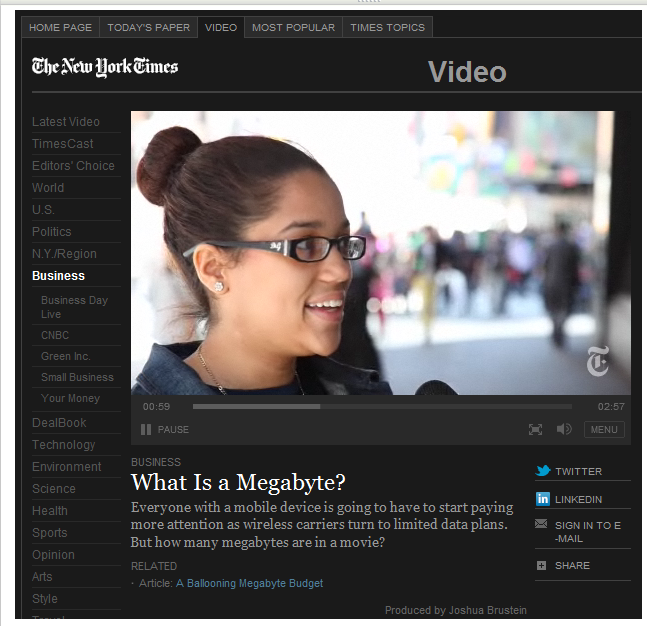 Before showing this video, ask students to define a megabyte. How many megabytes do students think they download every day? How many megabytes are in a movie, a song, an email, a Web site, a document? Expand the discussion and have students explore the complexity of this topic. 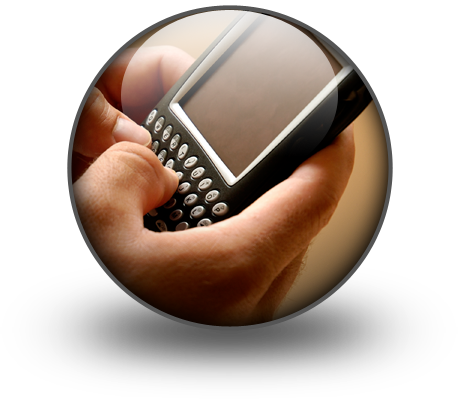 Have students list the variety of (1) phones, (2) providers, and (3) service plans. Discuss the different plans and how they are marketed? Are data limits easy to find? Why not? Ask students if they know the amount of data covered by their cell phone plan. What are the implications to marketing when using, or selling, multi-media services and products?